If fate brought you to the famous entertainment and recreation center – Las Vegas, use the car rental service to fully admire the local saturated and noisy lifestyle. The most demanded company is NU car rental. If you are skeptical about it, it is better to get acquainted with NU car rental Las Vegas reviews of the tourists that applied to this company. Moving on a rented car allows to travel independently wherever you want, and provides a high level of comfort. 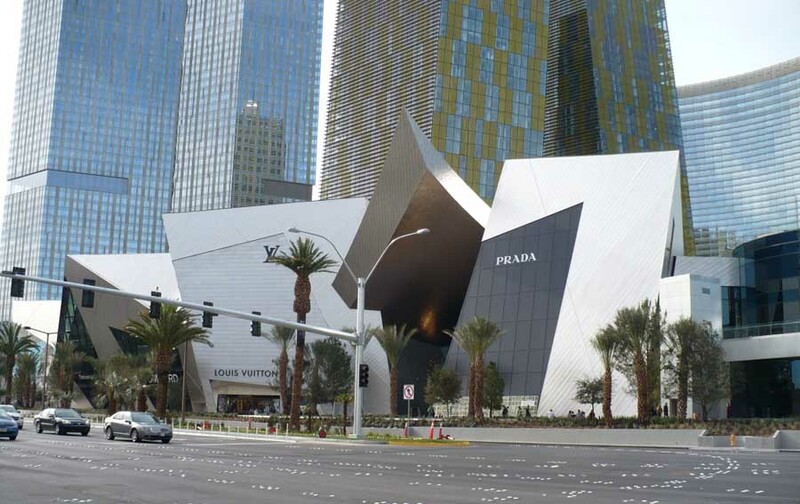 Be careful – a great abundance of malls, clubs, casinos and other amusement places in Las Vegas may turn your head! Among all the entertainment and shopping centers, a special attention deserves the Crystal Retail Center located between near the main street of the city (3720 S Las Vegas Blvd, Las Vegas, NV 89158, USA). True connoisseurs of fashion and fans of shopping centers should definitely visit Crystal Retail Center. 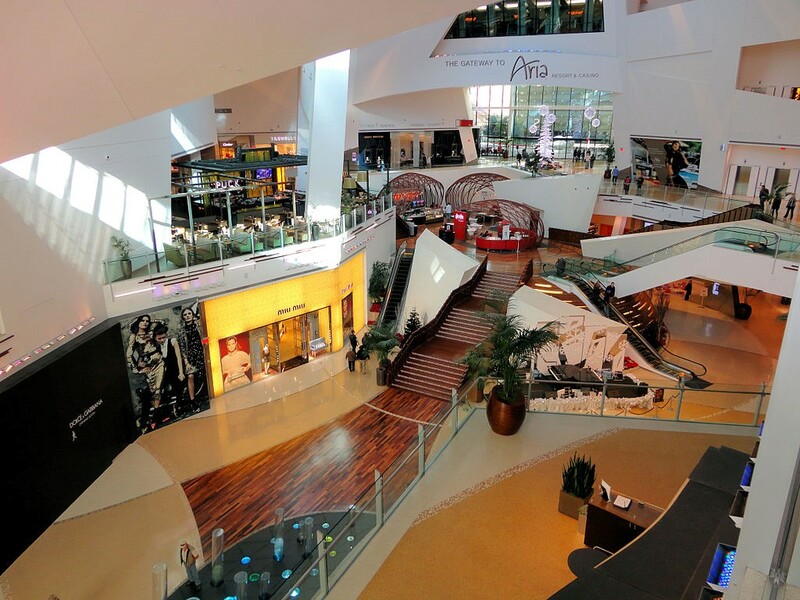 Crystals Retail at City Center represents a retail and entertainment plaza, as well as various restaurants. Visitors can make purchases in the shops of leading luxury brands such as Balenciaga, Bottega Veneta, Bvlgari, Celine, Christian Dior, Christian Louboutin, Gucci, Dolce & Gabbana, Donna Karan, Prada, Richard Millet, Saint-Laurent, Tiffany & Co., Tom Ford, Versace and others. Opened in 2009, City Center is famous and recognizable for its amazing architecture. An interesting architectural solution in the form of scattered crystals makes an unbelievable impression. This masterpiece belongs to Daniel Libeskind – the master of deconstruction, main author of Jewish museums and an architectural theorist. In its turn, David Rockwell worked as an interior designer. The Crystals Retail project is built from structural steel consisting of inclined columns, curved trusses and straight elements. 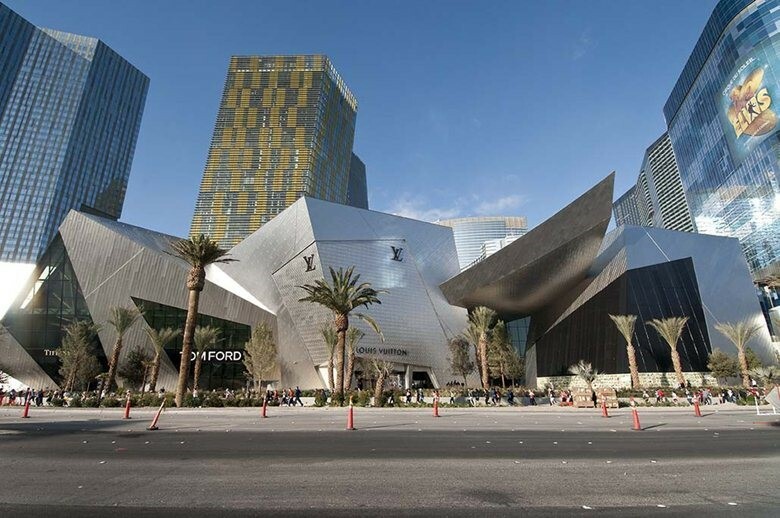 Libeskind’s legendary branded broken lines and sharp edges add sophistication and refinement, creating a good mood. In addition to the shopping gallery, the facility comprises the Hotel ARIA Resort & Casino with 4,000 rooms, the Mandarin Oriental boutique hotel and condominium for 392 rooms with 225 apartments, the Vdara Hotel and Spa complex of condominiums for 1.5 thousand rooms and condominium Veer Towers with 669 apartments. Mo Modern Art Museum in Vilnius (2018). Actually, the list of his works is much longer, but these ones are the most magnificent. A couple of projects are already in construction or in design, so Libeskind is going to surprise you even more. 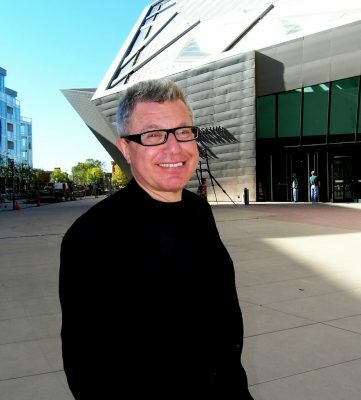 Daniel Libeskind is in the list of the greatest and most famous architects of the universe. His architecture is difficult to define. Formally it is deconstructionism as asymmetry, intricate interweaving of axes, paradoxical combinations of spaces prove this fact. Libeskind masterly uses rhythm, alternates visual saturation and deafening emptiness of spaces. But looking closer, you understand that all these buildings and projects cannot be squeezed into the framework of one style, even very wide. This is a very individual, very personal architecture, tragic and harmonic at the same time. Daniel Libeskind says that to achieve the harmony you need to be able to resolve the spatio-temporal conflicts. And, certainly, Daniel Libeskind copes with it successfully.